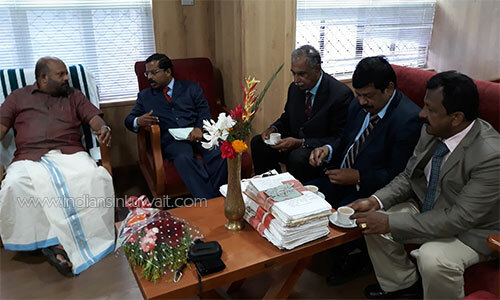 The representatives of the Indo Arab Confederation Council Kuwait Chapter chaired meetings with the Ministers and Department heads, of the Government of Kerala. 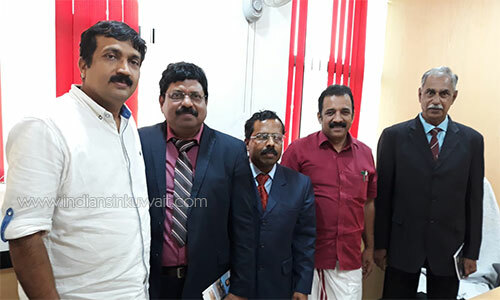 The expatriate delegation headed by Mr Babu Francis, president of the Indo Arab Confederation Council -Kuwait Chapter and Loka Kerala Sabha Member, held discussions to provide assistance and basic facilities for the Malayalees and foreigners interested in investing into various partnership projects of the Government of Kerala, with the Minister for Industries Shri. 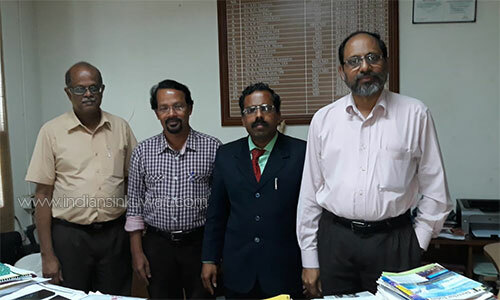 A C Moideen, Minister for Agriculture Shri VS Sunil Kumar and Public Sector Undertakings- Transformers And Electricals Kerala Limited- TELK MD- Shri Prasad B, Kerala Electrical & Allied Engg. 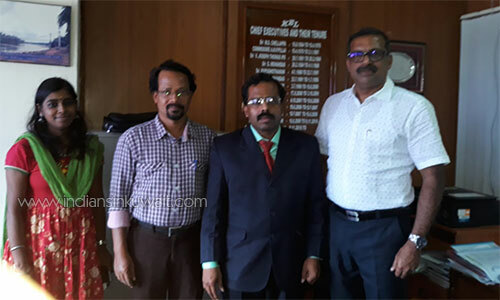 Co. Ltd-KEL MD-Shaji M Varghese, Overseas Development and Employment Promotion Consultants-ODEPC Chairman Shri Sasidharan Nair. 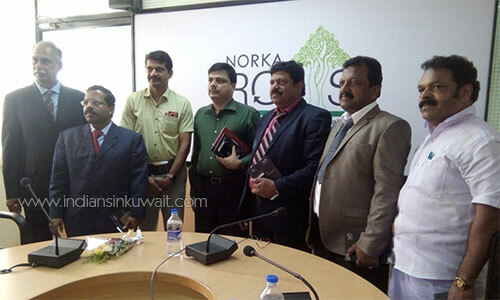 Issues and problems faced by expatriates, other projects and government assistance provided to NRK’s were discussed with NORKA CEO Shri Harikrishnan Namboothiri,Pravasi Welfare Fund Board CEO -M Radhakrishnan and other Board of Directors. 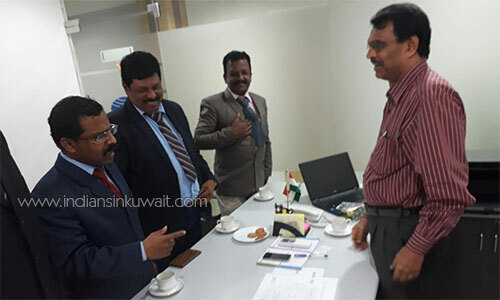 IACC Kuwait, organizing Secretary Shamsu Amarakulam, members Ashokan Thiruvananthauram and Koshy Alexander also participated in the meetings. 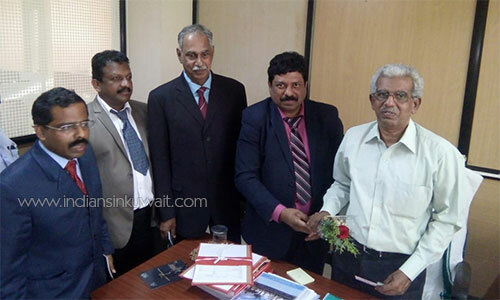 The delegation team said that, this was in continuation to the discussions held in June with the Excise and Employment Minister Shri TP Ramakrishnan represented by the Government of Kerala, in Kuwait.